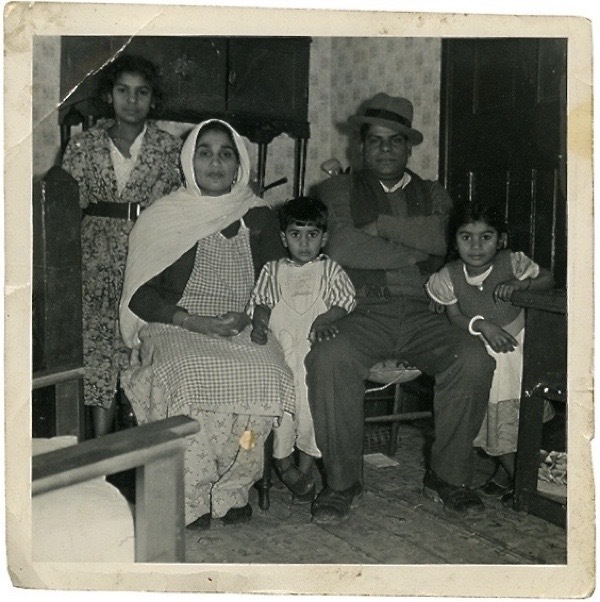 Modest Living, Memoirs of a Cockney Sikh looks back on the life of a Sikh family which lived in a house on Princelet Street in Spitalfields for over 70 years. The autobiography is told through stories about Suresh Singh’s friends and family, predominantly his father who he admired, and his own observations of the local area. Chapters are separated with traditional Sikh recipes by Jagir Kaur, Suresh’s wife. 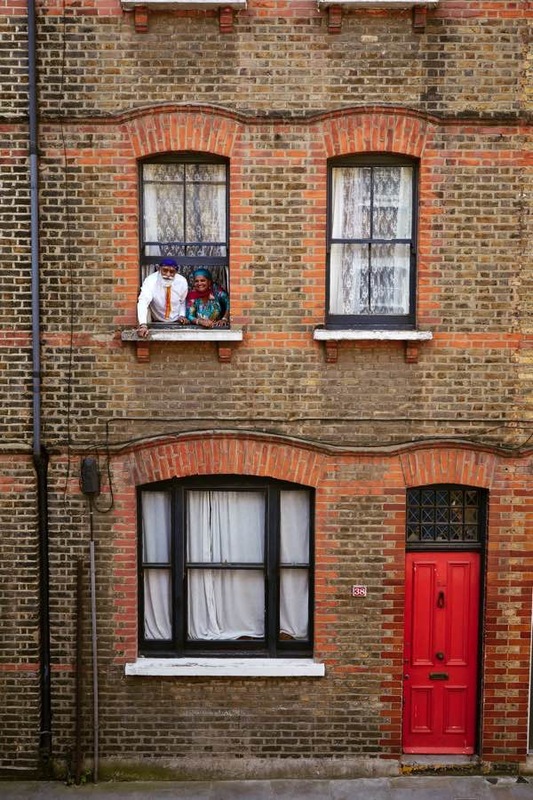 The book offers a clear and vibrant window into a remarkable East End life. The story begins in 1949 when Joginder Singh, Suresh’s father, is chosen by landowner Baba Phalla to leave his small home town in Punjab to work in London. His mission was sending money home to his family, paying back for the land and the construction of a new family house. 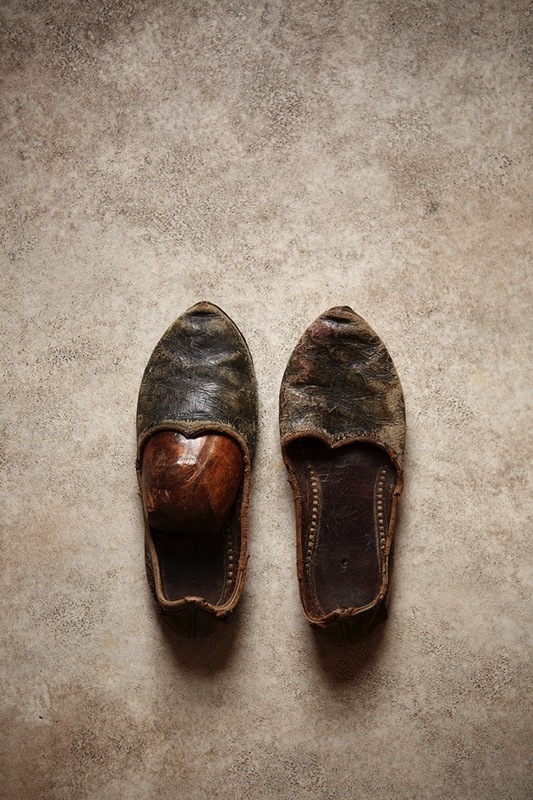 Despite his excellent shoe-making skills, Joginder began polishing shoes on the streets of Brick Lane while squatting in a vacant building just off his workplace. Captivated by Spitalfields and its people, he stayed for the rest of his life. The house at 38 Princelet Street, in which Singh’s family lived for 70 years, is a key figure in the book. 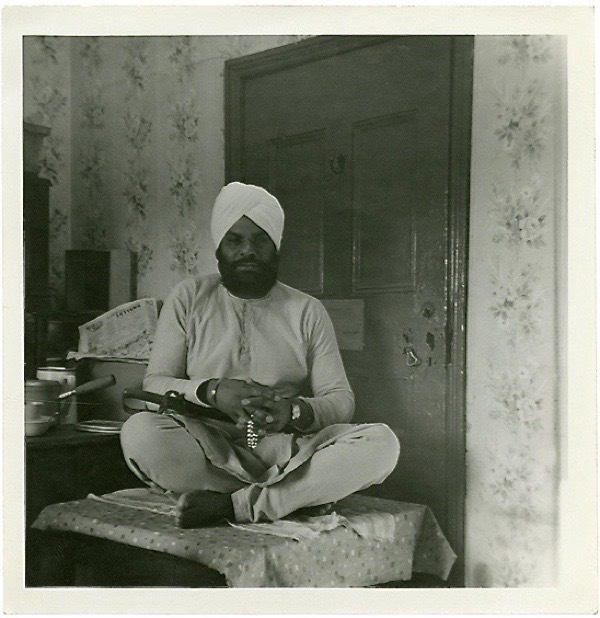 After gaining ownership and renting out rooms to fellow Sikhs and Punjabis, Joginder was able to pay off the mortgage and posses a freehold of the house. Despite it being quite broken down, it was always full of people. 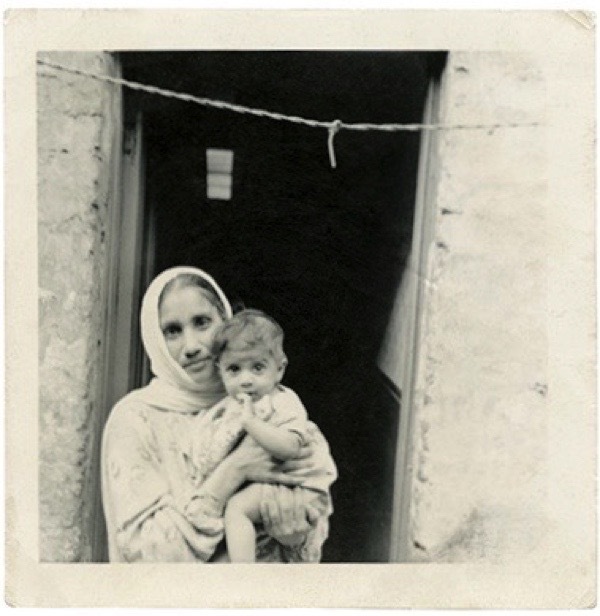 Joginder let friends and family from all over India stay until they found a place to live. The old house, covered in bright posters of Guru Ravidas Ji became a home and a sacred place where everyone was welcome and respected. Suresh tells stories about the house and the people who lived there throughout the book, drawing upon his childhood memories. 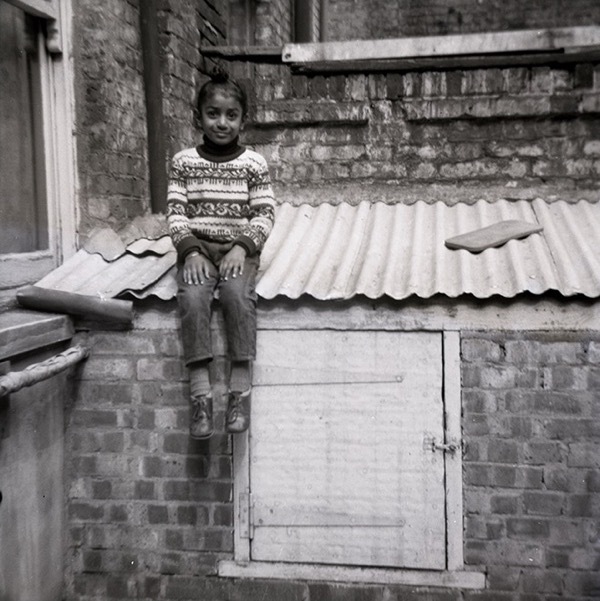 This is supported by old images of Brick Lane and Spitalfields, including Suresh’s photographs of Spitalifields market and black and white images of him playing in the yard, the same place where the whole family took daily baths. The book centres around Suresh, the youngest son, and his relationship with his father. The stories, often unexpected and unbelievable, include small details like what colour of turban was his father wearing at a family gathering, or unique descriptions of smells in certain situations. Readers can sense that the relationship between Suresh and his father was one of a kind. He loved being in his father’s presence. Joginder Singh rejected all material possessions like a holy man, brought gurus with him (spiritually) to England and worked right up to his death to lift his village out of poverty. Suresh tells stories of his father with a perfect eye for detail, but keeps some descriptions mysterious at times. Suresh not only looked up to his father for his ways of living, he also admired him for giving everything to his home village, his family and friends, and being able to elevate himself from bad situations. Joginder was devoted to a modest living and the idea of seva, the Sikh principle of selflessness. ‘Dad had learned to overcome disappointment through acceptance, an art which I’m yet to master,’ says Suresh in the book. He believes that his father carried the knowledge of gurus, which guided him. 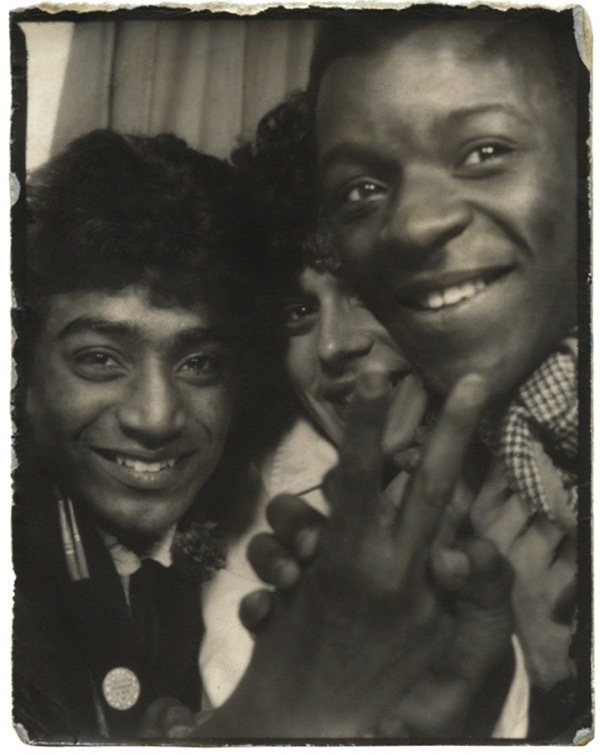 The book follows Suresh’s journey to adolescence as he reminisces on the era of punk and LGBT empowerment. Punk stayed with Suresh forever, engraved into his heart and imprinted into his look too. 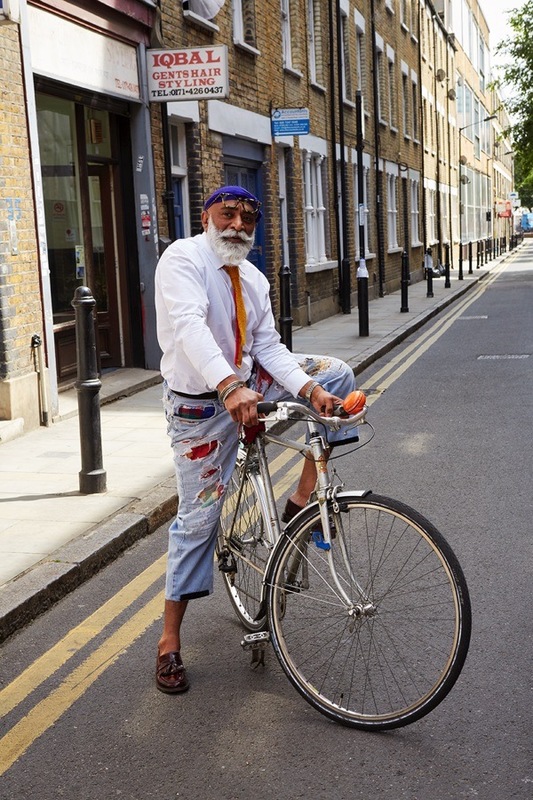 Suresh, despite adhering to the Sikh religion, always dressed differently. He shopped for clothes in charity shops, and as he became more interested in punk music he pierced his ears and nose and purchased a drum kit. 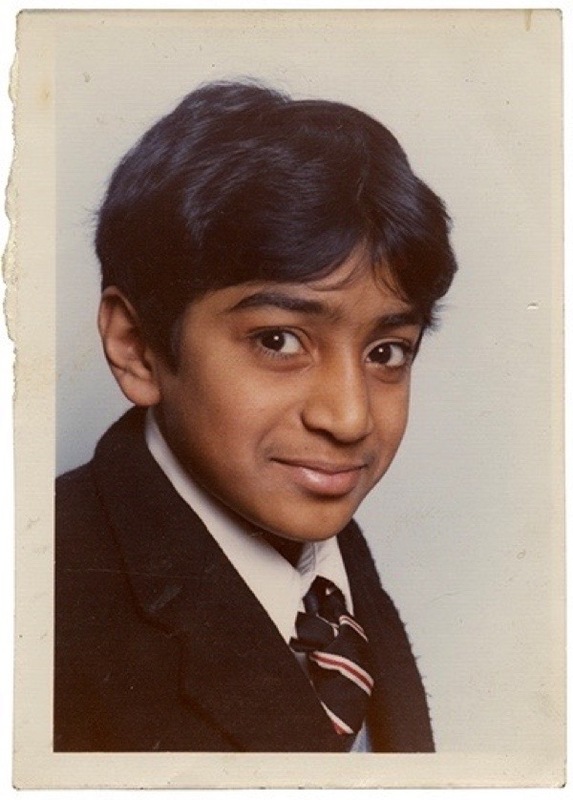 Luckily for Suresh, his parents understood his actions gave him the freedom to create his own unique Sikh identity. 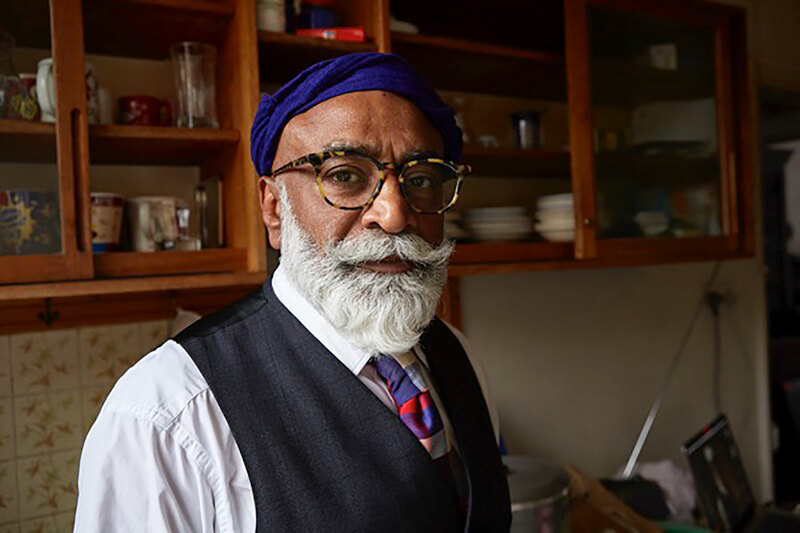 Even now, Suresh has a distinctive style and wears a well-kept beard, tortoise shell framed glasses, and a turban matching his whole outfit, which tends to be colourful and swanky at the same time. He has managed to embrace an element of coolness without losing his Sikh charm. ‘London gave me swag,’ he says proudly. 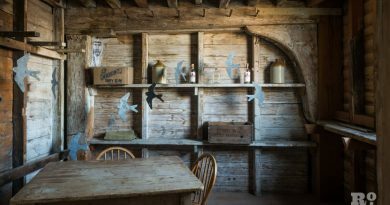 Some of Suresh’s experiences are unbelievable – from discovering 18th century bodies in a crypt to working on the restoration of the original Hawksmoor Church in Spitalfields (now Christ Church). Not once in the book does he brag about or regret anything in his life, highlighting the selfless personality he shares with his father. Suresh takes pride in writing the autobiography and honours his father on every page. 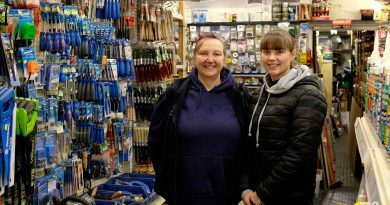 He has written the book for him, treasured the family photographs and told his story, which would otherwise ‘end up in a skip.’ As the first in the family to have a degree and to have written a book he hopes to make his father proud. ‘If I had not married Jagir and had not fallen in love with Dad as I did, I would not have become who I am,’ writes Suresh on the last page. 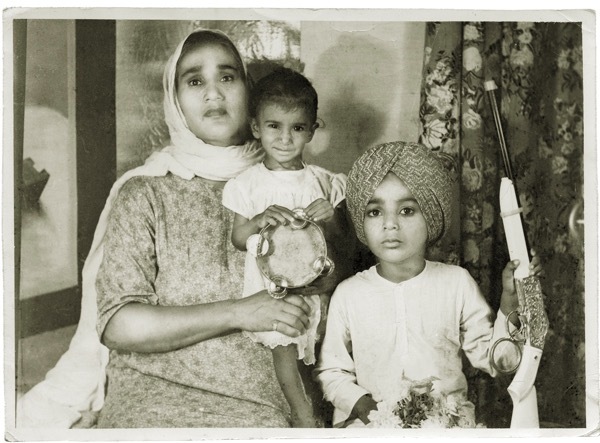 This stunning autobiography captures life of one Sikh family, the sacrifices, the happy moments, and everything in between. 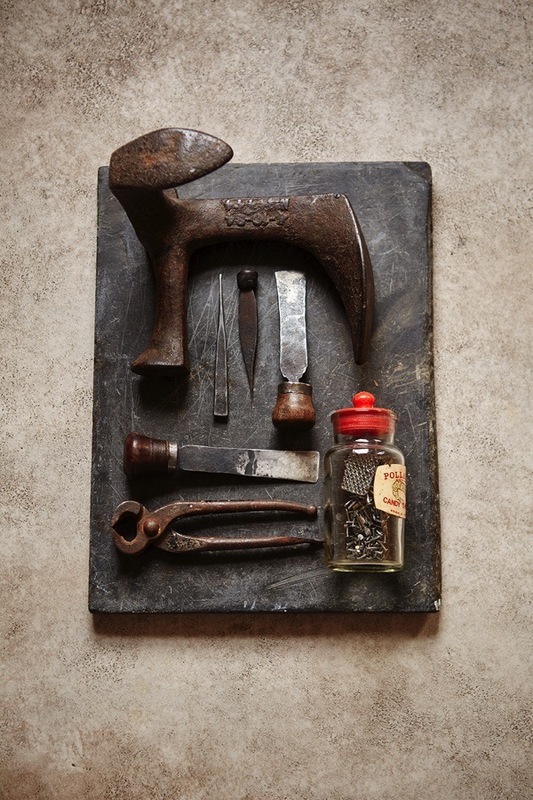 It is a perfect documentation of the area of Spitalfields and its ever-changing face, told through grabbing human stories and details which will interest everyone. In addition, the vast collection of archive images, historic artefacts and beautiful photographs by Patricia Niven make reading the book a truly unique experience. The book is printed and curated by The Gentle Author and you can purchase it online. 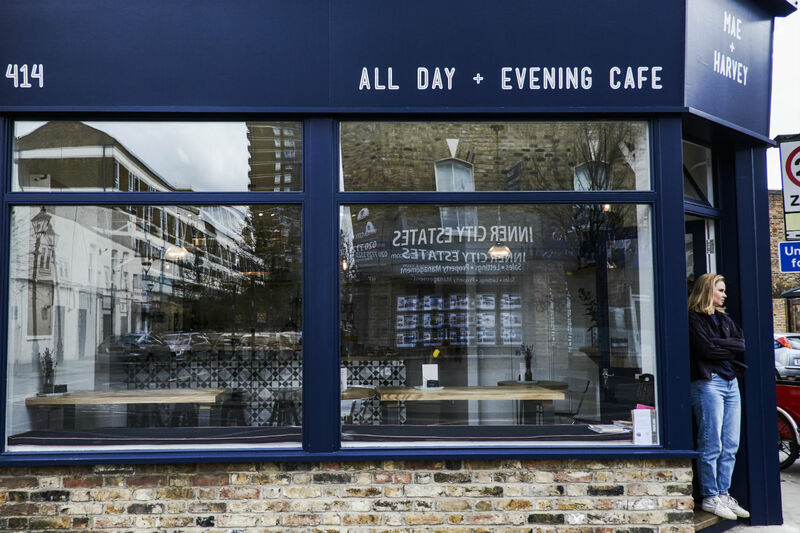 If you liked this piece, you might be interested in reading about another great book documenting East London at the time of a great change, Isle of Dogs: Before the big money.